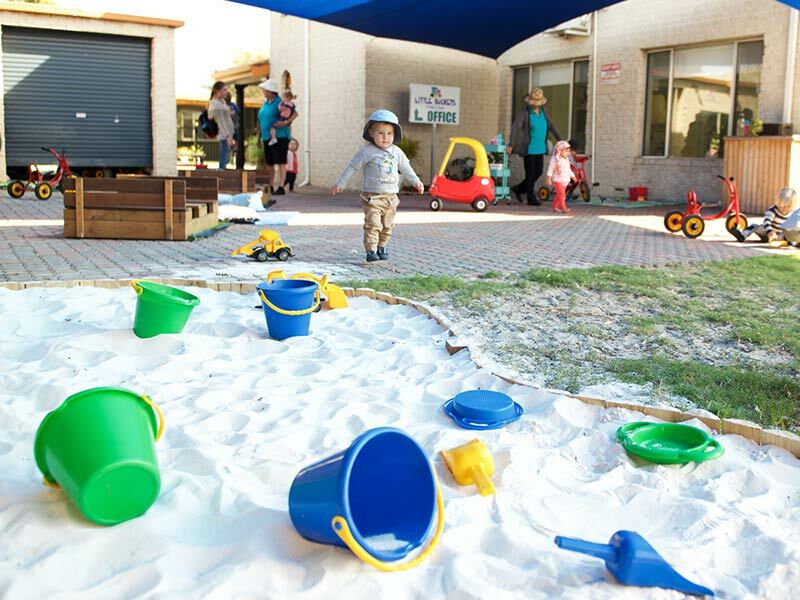 Little Buckets Child Care Centre’s are owned and operated by a local family that strives for excellence in all areas of the National Quality Framework. 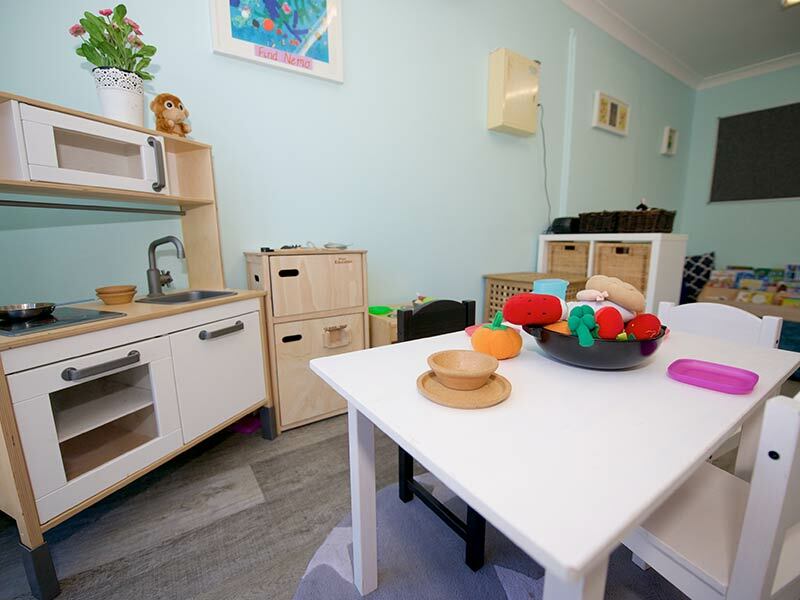 As a qualified teacher and with years of experience in teaching primary years, the owners understand the importance of education and how imperative the early years of learning and development are for each individual child. Their aim is to create Centres where the uniqueness of each family is valued and embraced. Every effort is made to honour and value the interests, likes and opinions of each child and the richness of their culture and incorporate this into our program. Play based learning is the foreground of our curriculum and our Educators are there to support your children every step of the journey with us. We understand that the relationships we form with you, as parents, has a significant impact on your child’s happiness, well-being and success in learning. One of our main aims is to work in partnership with parents so that we can better understand and respond to children’s individual needs and interests. Most importantly, we recognise there is nothing more important to you, as our parents, than the health and happiness of your child and that is why we strive to provide a place where your children want to be each day. We look forward to welcoming you and your children to our beautiful Centres and hope that the learning journey your child is about to embark on with us, will be one that is filled with lifelong memories and momentous milestones. Our staff team are not only chosen for their experiences and qualifications, but also for their passion and motivation within the child care industry. We ensure that all our staff are continuously providing the highest level of care to all your children while loving and nurturing their continuous development. 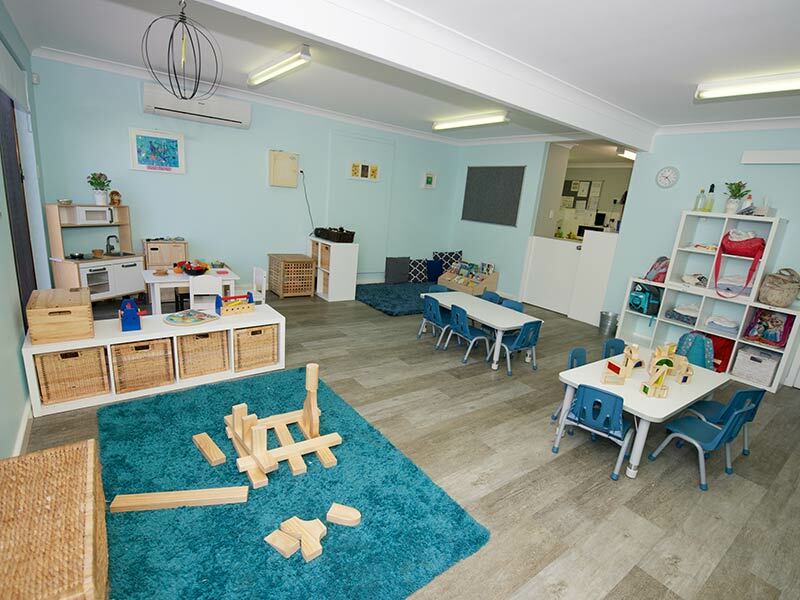 Each of our Centres has an appointed Educational Leader who supports all the educators in providing an educational program that is rich with variety and encourages the achievement of all the various Early Years Learning Framework Outcomes.